What if I told you that there is a marketing asset, at your disposal, which can increase your business, in many cases for free? Might this be of interest to you? If yes, please do read on. In the business world, all too many people assume that their corporate website should have one domain name pointing to it. I can’t tell you how many times I’ve heard, “We already have a domain for our website.” In reality, one domain name is just a baseline. The fun really begins when you utilize two or more domain names by way of domain name redirects. 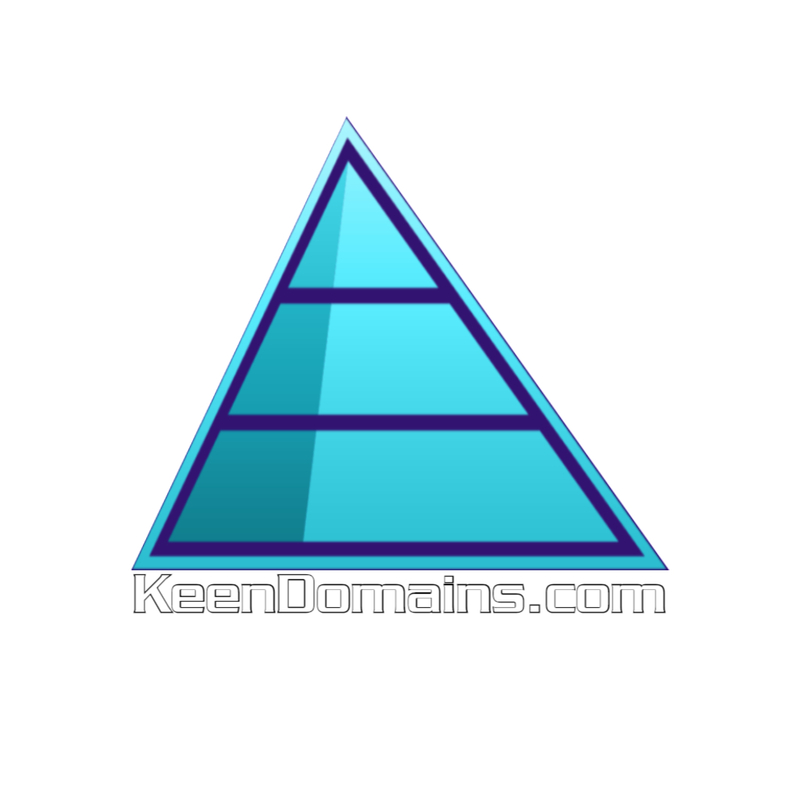 What is a Domain Name Redirect? A domain name redirect allows one to redirect a domain name to a website or to a specific page or section on a website. Many registrars (eg. GoDaddy) offer free domain name redirects when you purchase a domain name from them. Some registrars charge a few dollars per year for this service. Domain name redirects are quite easy to set-up in short order and can be benefiting your business in just a few hours. When Are Domain Name Redirects Beneficial? Domain name redirects can benefit businesses which offer more than one product category or service. Domain name redirection allows you to utilize targeted domain names (aka brands) to seamlessly guide customers to the specific product category or service they are seeking. Case in point, we operate the website KakeoCosmetics.com. We offer a variety of beauty products to consumers which includes hair dryers. We utilize a domain name redirect to point the domain name BlowDry.net to the section on KakeoCosmetics.com which features blow dryers. How easy is that? Imagine how powerful this can be if we were to run an advertising campaign or promotion for hair dryers. Rather than directing customers to KakeoCosmetics.com and then requiring them find the right section, we can direct them to BlowDry.net. Rather than using a long and unsightly URL, such as: http://kakeocosmetics.com/category/hair-care/styling-tools-and-appliances/hair-dryers/, to get them where they’re going, we can utilize the redirect we’ve created by sending them to BlowDry.net. I suspect you’re already imagining numerous avenues where you can utilize this asset to benefit your business. Let’s now look at an entirely different business usage for this valuable and underutilized asset… social media. By now, most businesses have established business networking and social media pages at Facebook, Linkedin, Twitter and alike. The urls to our social media pages are generally quite long and easy to misinterpret. Our Facebook URL is: Facebook.com/Domainsxyz/. We have made it easier to get to our Facebook page by redirecting the domain name LikeUs.net to Facebook.com/Domainsxyz/. Much better isn’t it? Utilizing a redirect in this fashion also allows us to maintain some control over our traffic. Imagine that you are directing customers to your social media pages via paid advertising. Would you prefer to direct potential customers to LikeUs.net or Facebook.com/Domainsxyz/? Imaging a business spending millions of advertising dollars to direct customers to their currently non existent MySpace.com/MyOnlineBusiness/ URL last decade? Clearly they would have been better served redirecting their own brand to their MySpace URL. That way, when the curtain was cast on MySpace, they could simply have changed their redirect, to point to their new Facebook page, in a matter of hours. Where Do I Go to Redirect One of My Domain Names? Redirecting a domain name is as easy as one, two, three. If you have your domain names registered at GoDaddy, and are familiar with managing your domain names, you would go to your Domain Name Console and follow the three easy steps outlined below. If you are less inclined to manage your domain names, you can always contact your registrar, eg. GoDaddy, and they can assist you. These instructions are specific to GoDaddy but they will give you a better understanding of how to redirect a domain name. Should My Redirect Be Permanent or Temporary, Masked or UnMasked? In the vast majority of cases a permanent redirect, also known as a 301 redirect, would be your best choice. If you are redirecting temporarily to a particular event, eg. Facebook live feed, you can opt for a temporary redirect, also known as a 302 redirect. With regard to masked or unmasked redirection, unmasked redirection displays the destination URL in the address bar when the user arrives there. For example, if you are using unmasked (301) redirection, when a user types in LikeUs.net, they will see Facebook.com/Domainsxyz/ in their address bar once they are redirected. If you are using masked (302) redirection, when a user types in LikeUs.net, they will get to Facebook.com/Domainsxyz/, but they will see LikeUs.net in their address bar once they are redirected. There are some complexities and potential unpleasantries when using masked redirects, so the average user will probably be best served utilizing unmasked (301) redirects. Why Should I Use a Redirect? In this day and age, customers demand speed. Utilizing sticky brands to get a customer directly to what they are seeking can pay great dividends. If we were in an elevator and you told me you are looking for a hair dryer, imagine if I told you: “Go to Kakeo Cosmetics dot-com, slash category, slash hair-care, slash styling dash tools dash and appliances, slash hair-dryers.” Most people would be scratching their heads indefinitely. Chances are good that you will remember BlowDry.net. The same holds true for legacy media advertising (magazines, newspapers, radio and television) as well as online advertising. Utilizing sticky brands to direct people to exactly what they are looking for on your website can greatly increase your conversion rate. One of the primary roles of the Internet is and will always be, to get people to goods and services that they seek, as quickly and easily as possible. You can do this by branding your product categories, your business verticals, your areas of expertise, your social media, your business networking pages and more. If you have the opportunity to acquire a domain name and brand which is ideally suited to any of these roles, grab it, redirect it, and harness the power of this highly underutilized marketing asset.